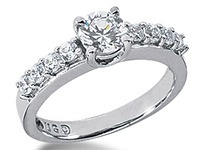 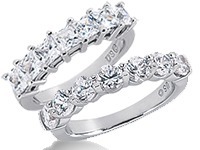 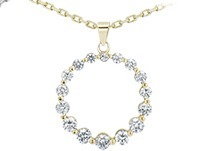 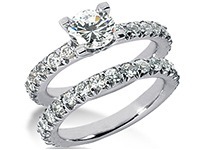 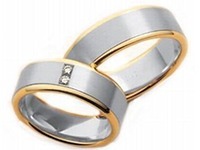 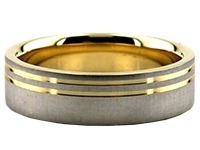 18K Gold 7mm Diamond Cut Wedding Band 683. 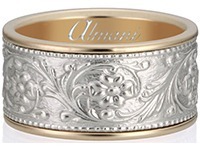 This is an 18K Gold Diamond Cut wedding band. 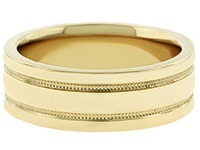 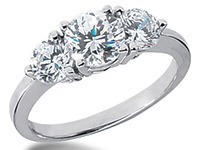 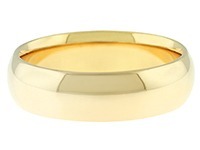 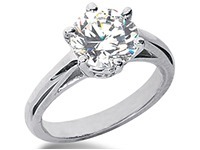 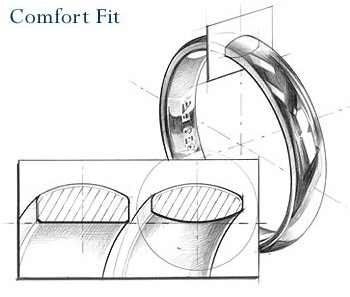 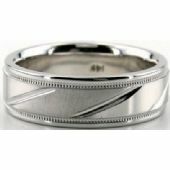 The finesse of this ring has a satin finishing with added bright lines that cut diagonally through and across the ring. 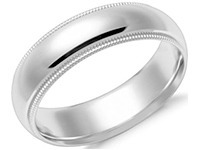 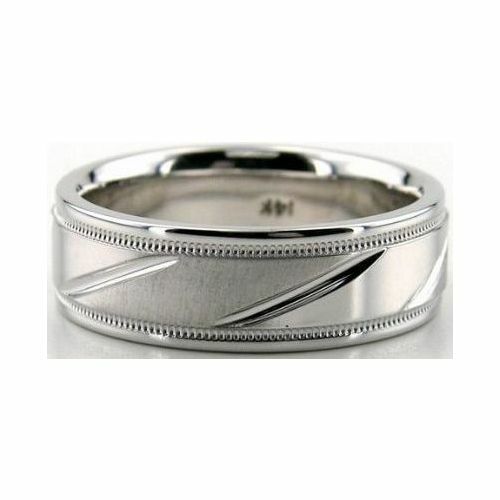 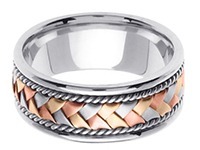 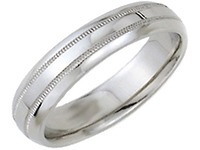 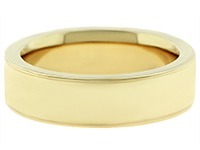 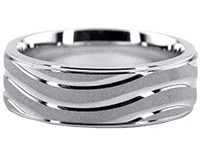 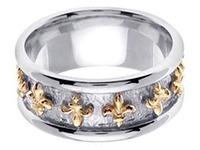 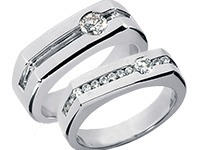 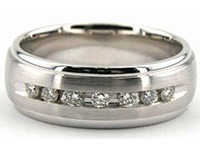 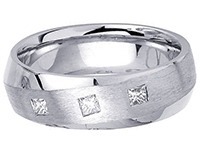 Milgrain adds more decoration and beauty to this 7mm wide wedding band that has shiny polish on both sides. 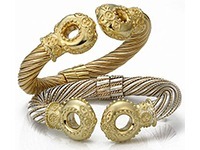 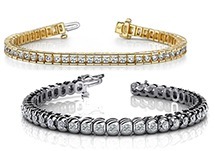 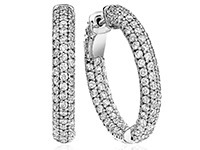 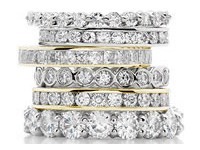 Our location is in the Diamond District of NYC, where we manufacture our products by hand.